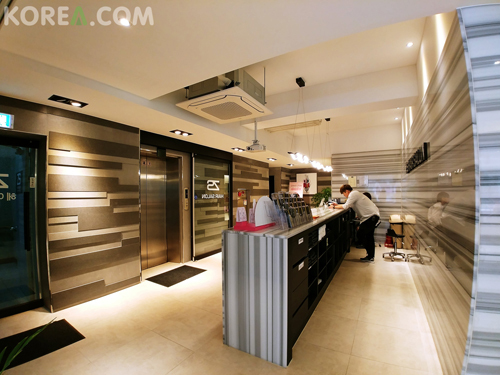 There are numerous of people who visit hair salon when they come to Korea!! 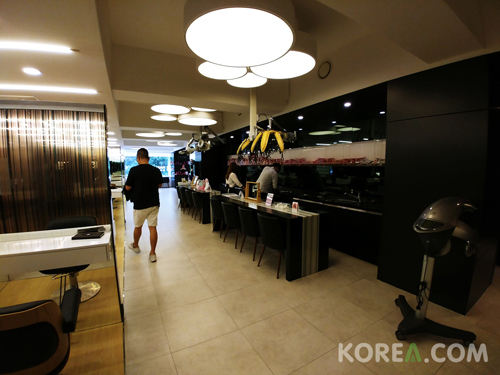 We introduce you 'ZS Hair Salon' at Jamsil! What's so special about the salon is that you're able to get hair spa done at the shop!! This is how the shop looks like. It's VERY clean and neat. There are lots of seats for customers to sit down and get their hair done! 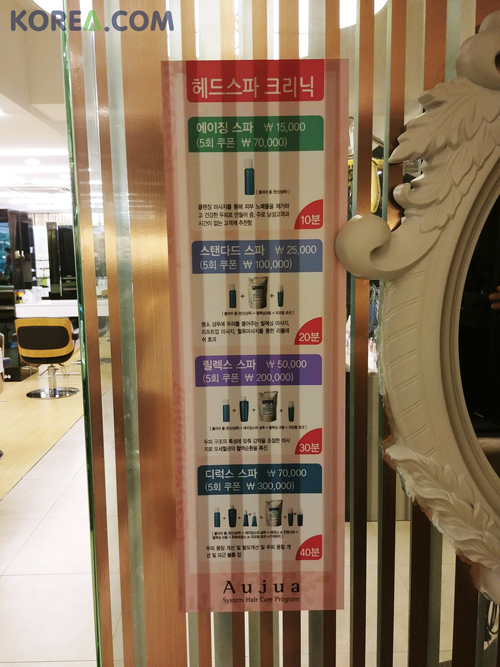 There are various of shampoo, treatment, conditioner and etc that you're able to buy at the salon! 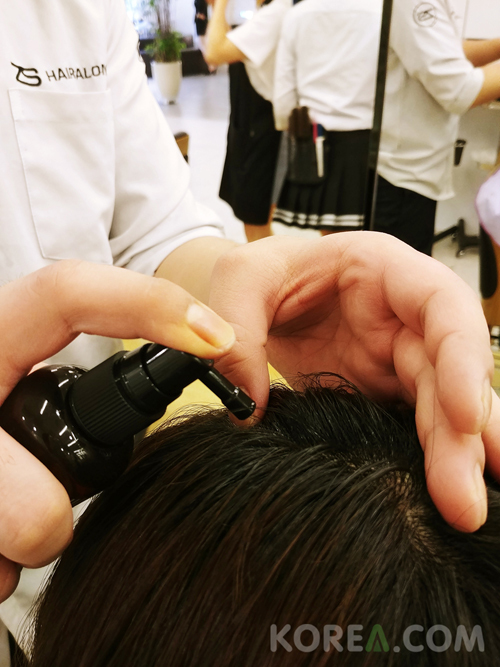 There are all different kinds of products for one's hair since the condition of one's hair are all different. 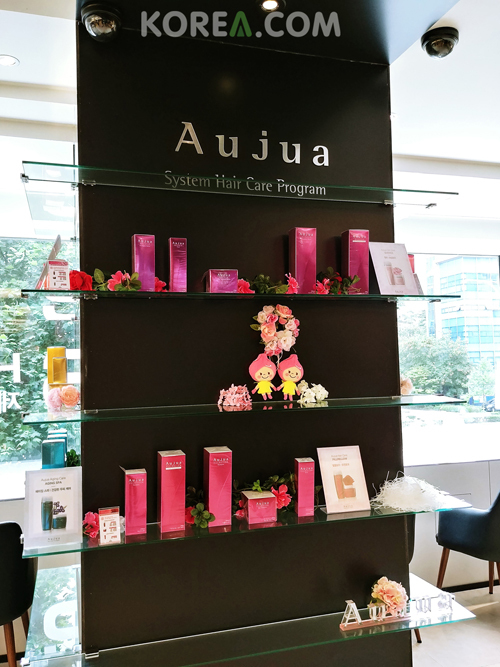 I've tried having hair spa done at the salon to tell you how it's like! 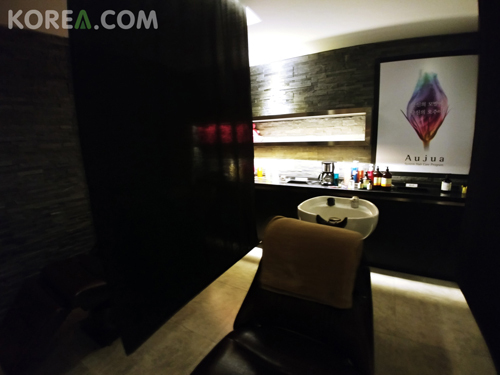 This is the shampoo booth and also place where you can get your hair spa done. I've been to lots of hair salons and I promise you that the bed (chair) that they have at the salon is the most comfortable one that I've tried. 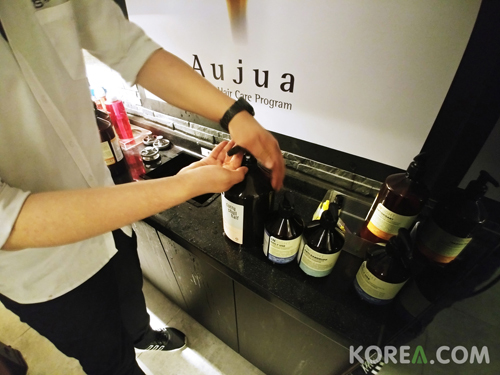 ​There are all different kinds of products. 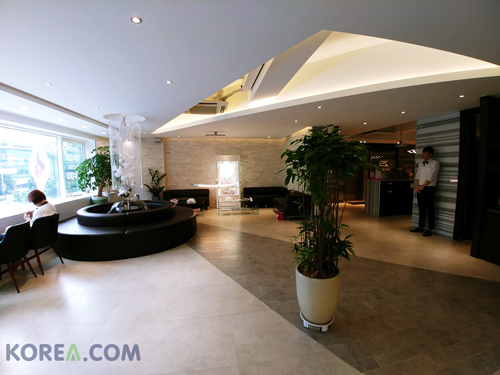 Before getting the hair spa they check your hair and scalp condition and choose the treatment to use. This is the treatment that they put on your scalp. It doesn't hurt or itches. 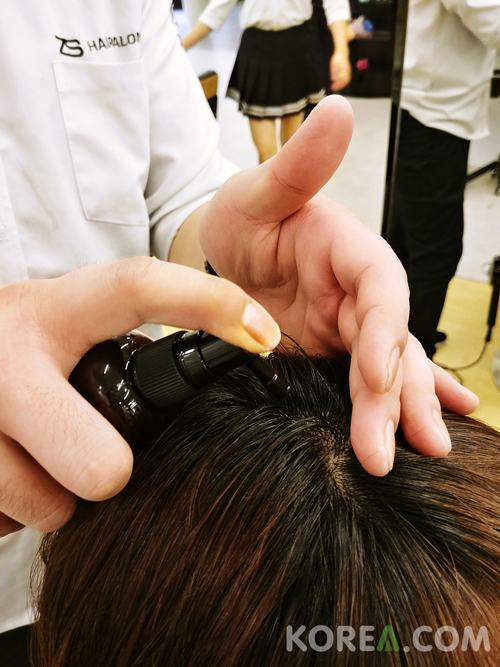 After having products covered on one's hair the staff practice acupressure and it feels so GOOD!!! I was stressed out these days but as I got acupressure my stress was released and I felt very comfortable. This is another product that makes your scalp condition cool and improve scalp condition. After having the products covered on your hair they cover your hair with a steam towel. 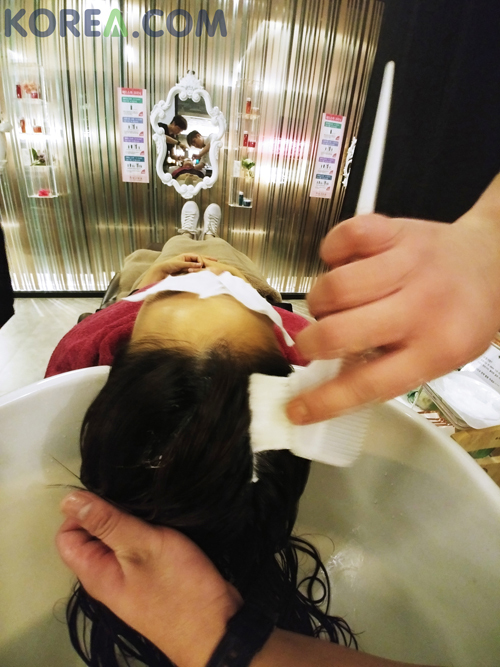 After getting the hair spa done they sprayed treatment that is good for one's hair and scalp condition! 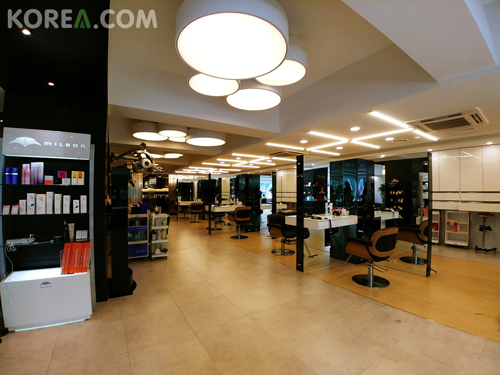 After having hair spa done at ZS hair salon, those who met me all said "Your hair looks in such good condition! Your hair volume looks alive!" 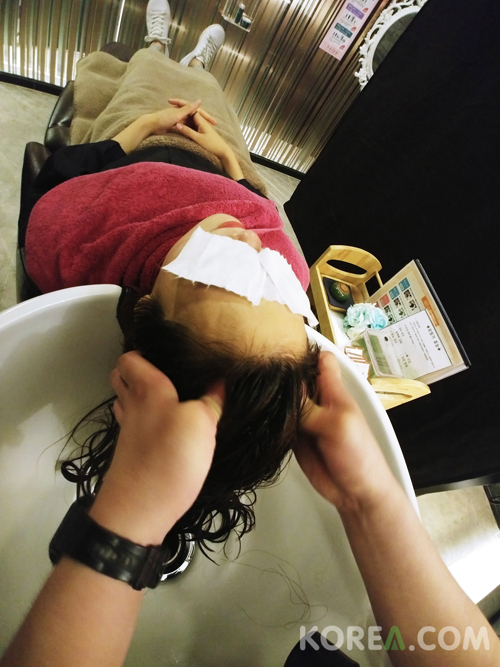 I recommend you to get your hair done and hair spa at ZS Hair Salon!